Trade Minister Enggartiasto “Enggar” Lukita says Indonesia and Malaysia are going to review their halal certifications that are currently different from each other and lead to inefficient export and import processes. 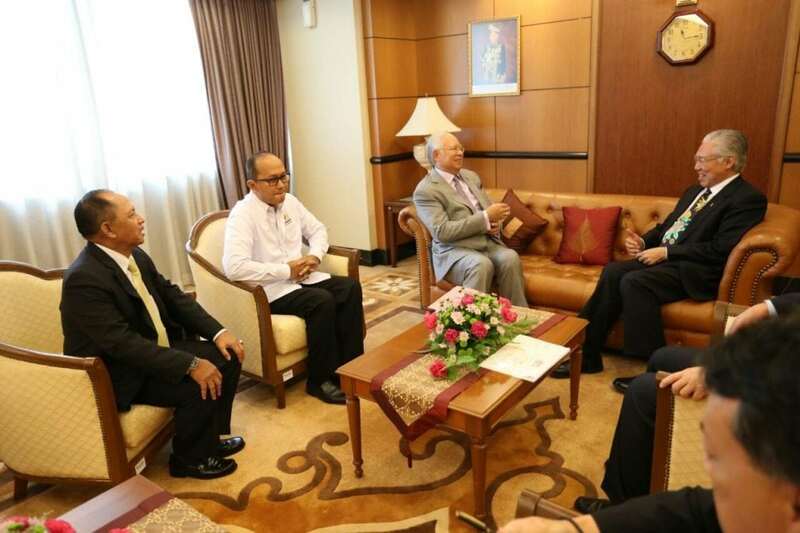 “Every time traders want to sell to each other between the two countries, they need to undertake certification processes two times because we have different standards,” he said after meeting with Malaysian Prime Minister Najib Abdul Razak in Kuala Lumpur on Thursday. “The Prime Minister touched on the halal certification issue. We need to have the same halal certification to ease exports and imports,” he went on saying. In August, the prime minister committed to boosting trade between the two neighboring countries to US$30 billion in the near future from $16 billion last year. Total trade between the countries has seen a declining trend from US$23.9 billion in 2012 to $16 billion last year amid the global economic crisis, Trade Ministry data shows.